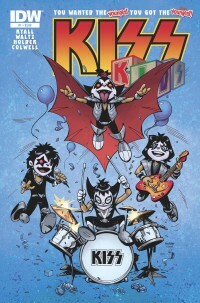 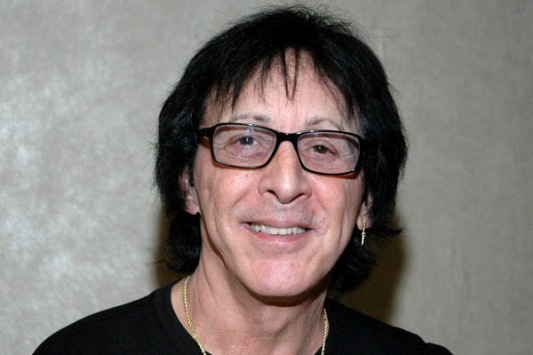 Today December 20, 2011, Peter Criss, the original drummer for rock band KISS, celebrates his 66th birthday! 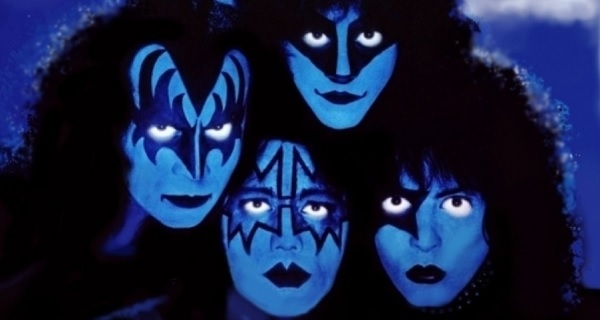 The original wearer of the ‘Catman’ make-up, Criss was one of the founding members of the band. 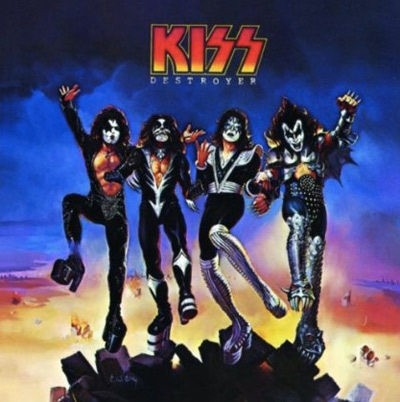 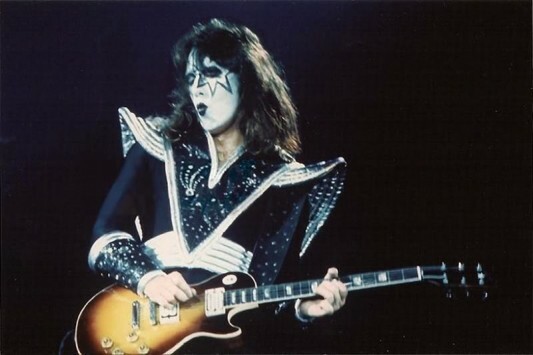 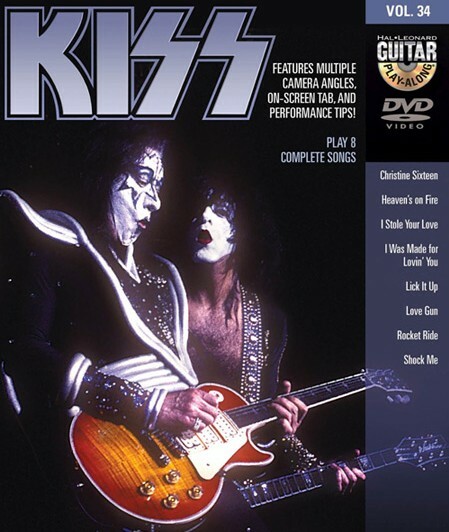 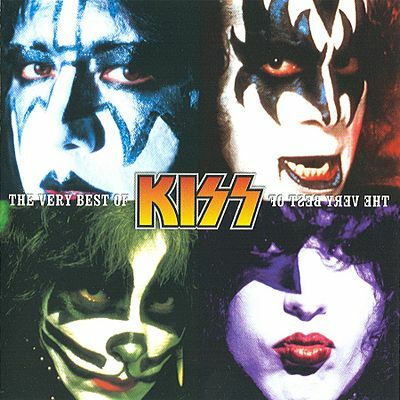 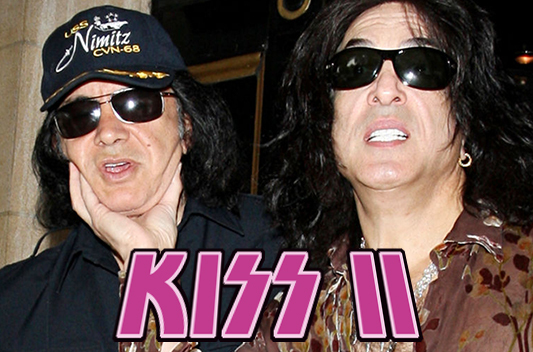 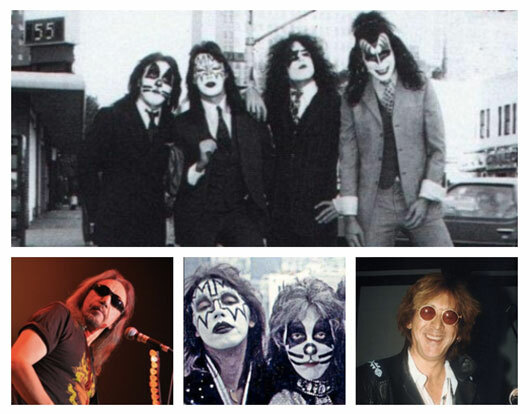 He had three spells with KISS playing on their revered 1970s albums including KISS, Hotter Than Hell, and Destroyer.